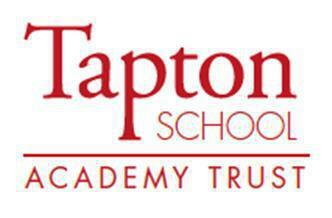 Tapton School Academy Trust (TSAT) was formed in 2012 and sponsored Chaucer School. Another ‘Outstanding’ Ofsted judgement for Tapton in 2013 gave the opportunity to partner with King Ecgbert School to build the Escafeld Teaching School Alliance. This has given rise to secure and effective leadership, training and support for our growing Trust family of schools. 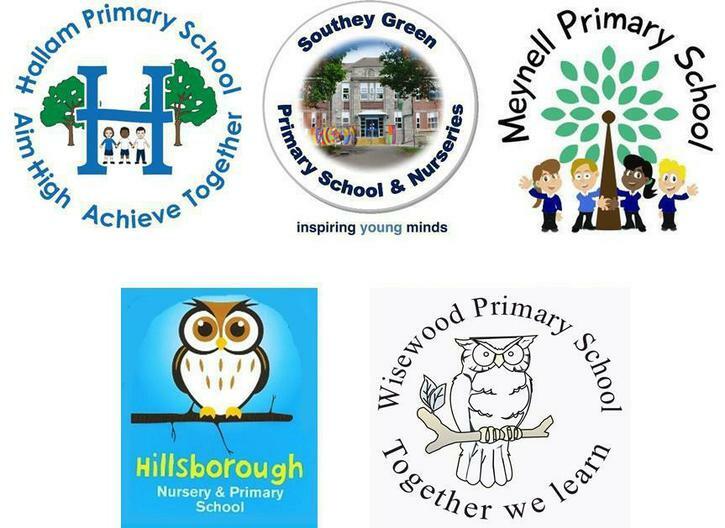 In September 2015 we became eight schools – 3 secondary and five primary. Tapton, Chaucer and Forge Valley are our Secondaries and our Primaries are Southey Green, Meynell, Hillsborough, Wisewood and Hallam. 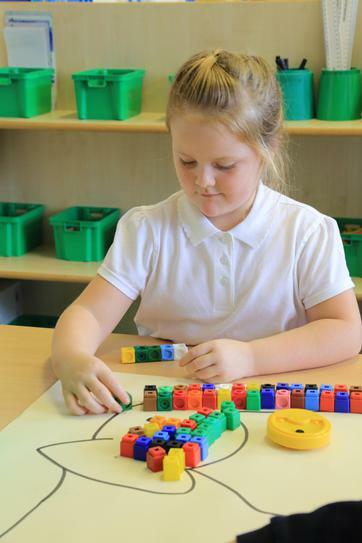 They are all linked in a shared endeavour – our mission is to provide an outstanding education to all our pupils 0 – 19. We are passionate that all our young people should see their time at school as safe, happy and fulfilling. Our approach is founded on deeply effective partnership working – inextricably joining our schools, pupils, parents and their communities. A genuine inclusive approach which ensures the best possible attainment, progress and achievement for every pupil. Leadership will be secured which is able, proactive and focused on success for each school, our pupils and the wider community. We value our excellent working relationships with Trade Unions. Recognition agreements are in place for all major Sheffield Unions and all TSAT Schools support union activities by paying into the facilities time agreement. As Southey Green Primary School is part of Tapton School Academy Trust the ownership of the land and building is on a 125 year lease with the Local Authority.